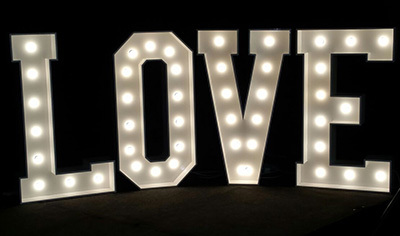 Hiring a Photo Booth for a party or wedding or any kind of celebration is guaranteed to bring fun and laughter to your event and memories that will last forever and you will have the photos to prove! 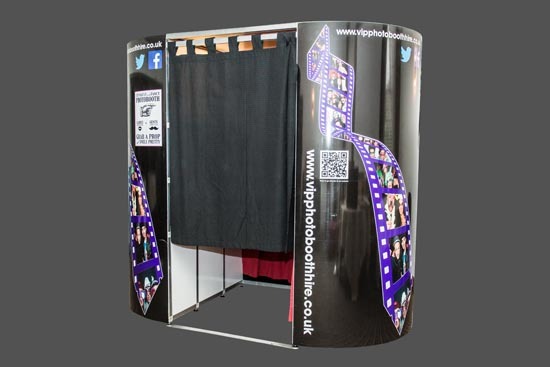 A Photo Booth is a really great way for you and your guests to remember your wedding, party or special event. The ultimate wedding day entertainment for both you and your guests. The ideal entertainment idea for your reception. When your school years come to an end a photo booth will help you take away all those happy memories. 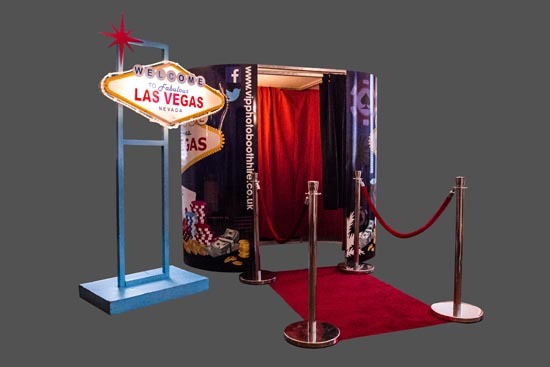 From product launches to team building, a photo booth is a great way to help spread your branding. 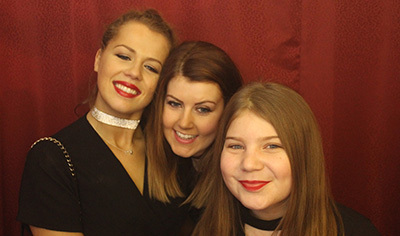 All of our photo booth are packed with the lastest photo booth software, all photo booth photos can be personalised with messages, and our booths are green screen enabled allowing you to choose your back ground. 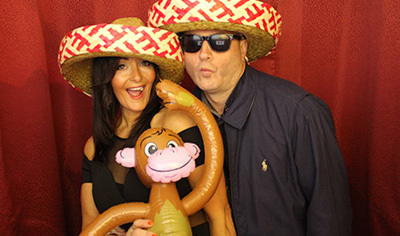 Hiring a photo booth from us will bring endless fun and laughter to your event. Stand back and watch as everyone gets dressed up from our extensive prop box then have their picture taken. 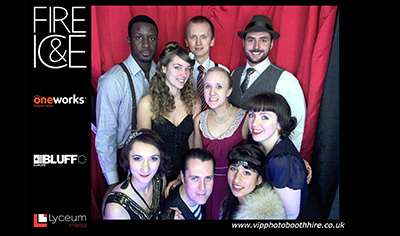 Our booths can take up to 12 people at a time so you get some really great group shots. All you need to do is jump in the booth pick up your prop’s, select your back ground image stand back watch the on screen count down smile then 30 seconds later get your photo as it pops out of our mitsubishi sub dye photographic printer. Our packages include unlimited prints, Facebook and Twitter uploads, a massive prop box, usb stick of all images / videos and a technical assistant. 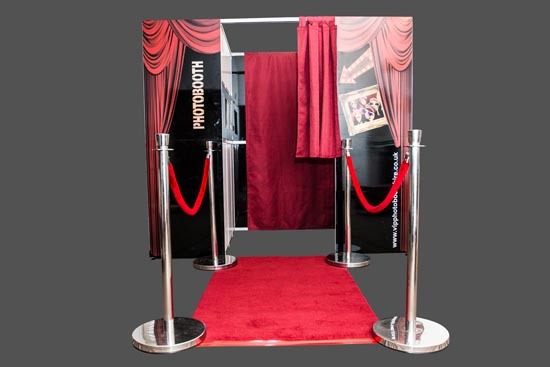 When you are selecting a Photo Booth Hire company there are lots of things to think about, choosing Vip with our range of professional Photo Booths , We service all types of events from private parties,weddings ,corporate events , product launches. Your event will be managed by one of our technical team who will ensure that your night runs hassle free from installation to the end of the night. They will be on hand to help your guests and ensure that everyone has a great time and that your free guest book is complete and ready to hand over at the end of the night. They will, if requested, upload all of your nights pictures and videos to a usb stick. 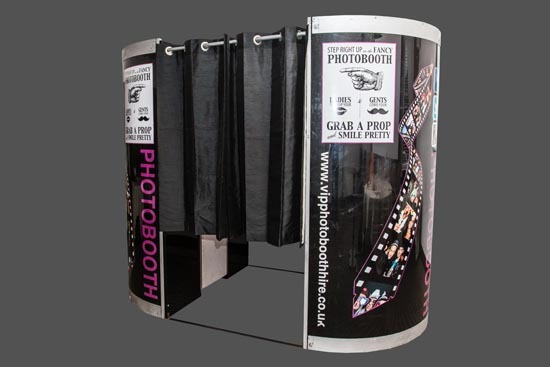 Our photo booths can be delivered and assembled anywhere, even upstairs. They are also available for viewing. Please contact us for more information or advice. A solid, high-gloss black booth with bright chrome trims, big enough to fit 10 – 12 people, meeting DDA regulations for wheelchair access.